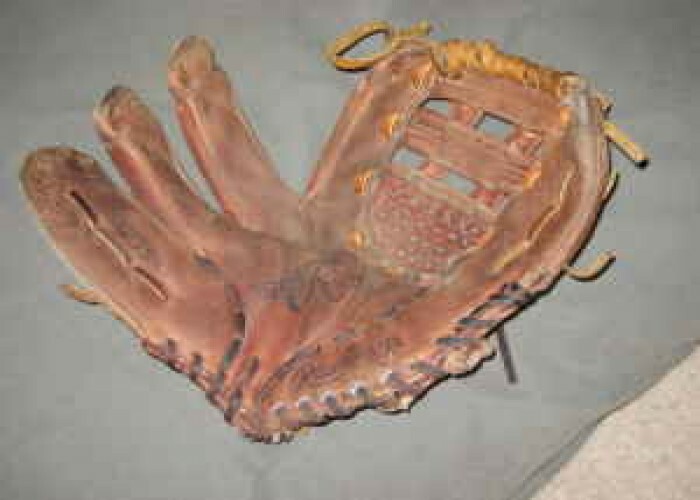 Have an old glove with sentimental value that you just can’t part with? Or need to have some laces replaced in your “gamer?” We do expert baseball glove relacing here at Professional Baseball Instruction. We offer full glove relacing done for all makes and models using Rawlings products. We can also handle some minor repairs, too. We have the following lace colors in stock – black, tan, chocolate, and white; other colors can be special-ordered. Many repairs can be done overnight. 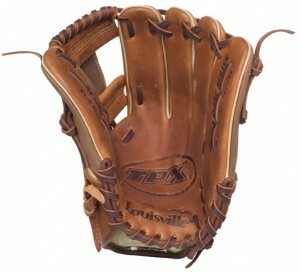 We can also condition your glove to get it back into game shape once again. Not sure if your glove is worth repairing? Call us at 800-282-4638 for a free estimate.